Savitree Samipak (Nickname: Tong) is a Thai actress and presenter. She was a famous leading actress in the '80s and the '90s. She was 20 years old when she acted in her first movie "Yot Darunee", in 1981, starring opposite Kraisorn Saenganun and directed by Sombat Metanee. 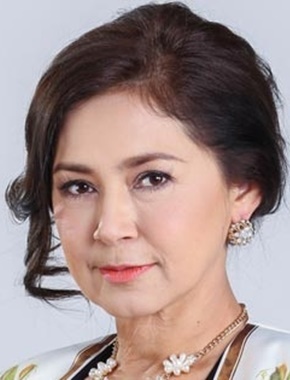 Her most notorious leading role in a lakorn was the 1988 version of Jam Loey Rak.